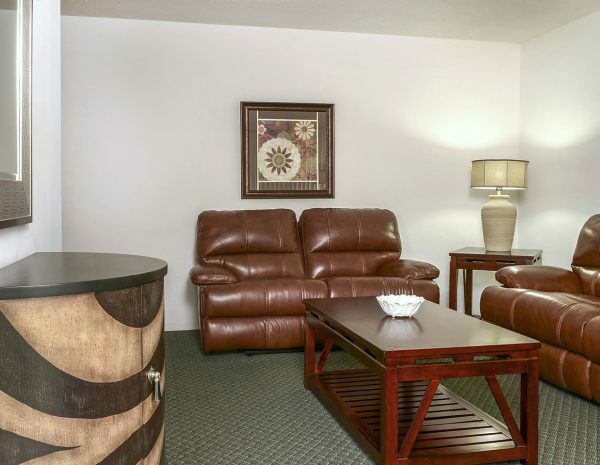 For your convenience, we offer high speed internet connection in all our apartments, studios and rooms. 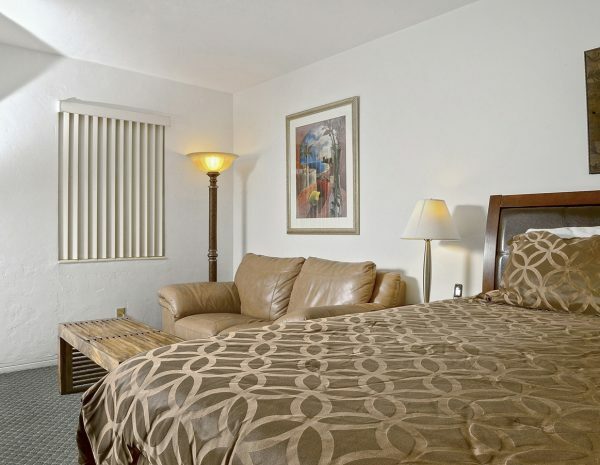 We offer free parking spaces to our guests if needed. Let us know at reservation time. The Shell Motel proposes 3 locations to visitors, few steps from the beach and centrally located. 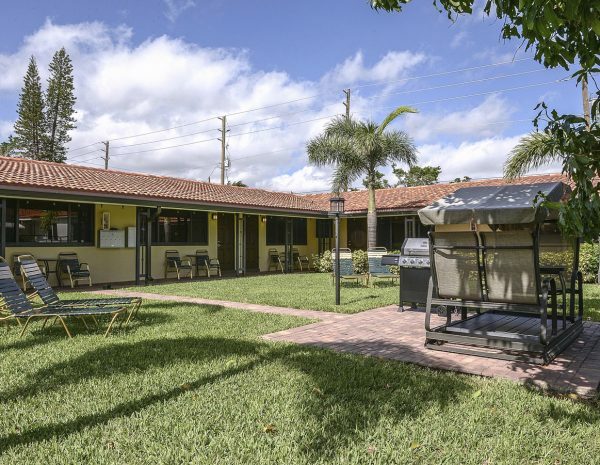 We are conveniently located at only 7 miles away from the Fort Lauderdale / Hollywood Int'l Airport. 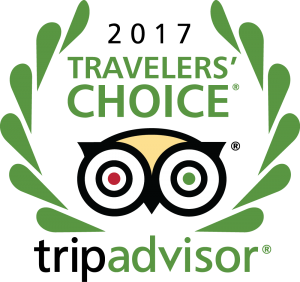 In 2017, the Shell Motel has been designated Travelers’ Choice by the hotel reservation site Trip Advisor. Some reviews from visitors refer to the cleanliness of the premises and the friendly service provided to them during their stay. Some others mention the beauty of the palm trees proudly aligned along the beach or the bunch of pleasant activities one can practice on the Broadwalk. 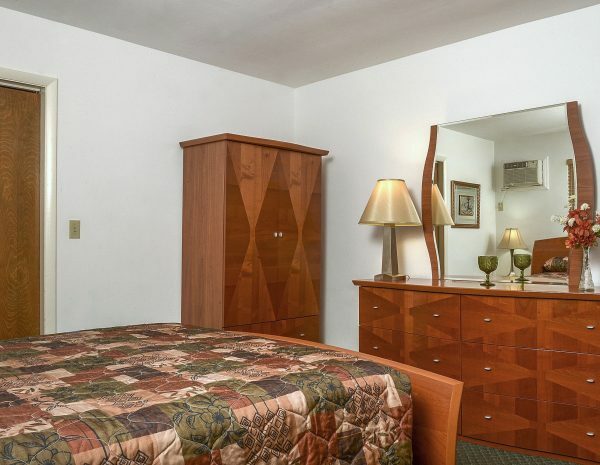 People from everywhere agree that their stay at the Shell Motel was relaxing and pleasant and many of them come back year after year. 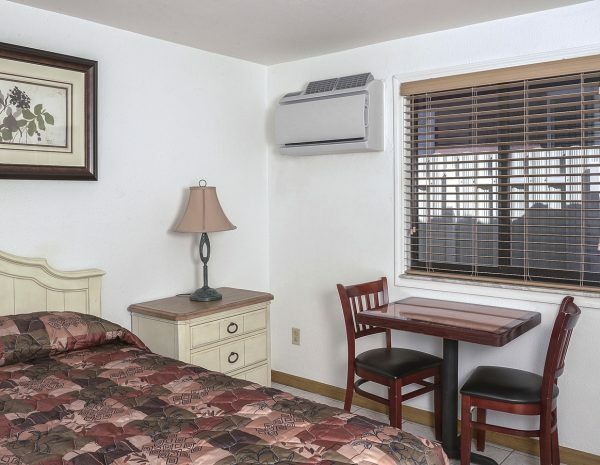 At the Shell Motel, we can accommodate a single-handed traveler or a couple by offering them a single room that meets their expectations. 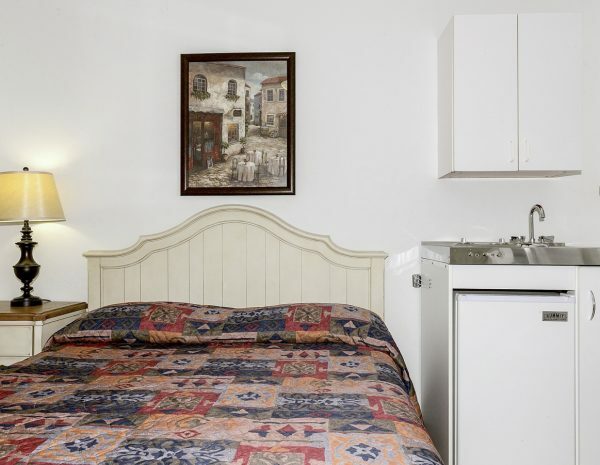 In a single room, you will find a cozy and comfortable bed, a small breakfast area including a refrigerator and a microwave. All you need to get in good shape for your next day activities! A large television screen is often appreciated after a sunny day on the beach. 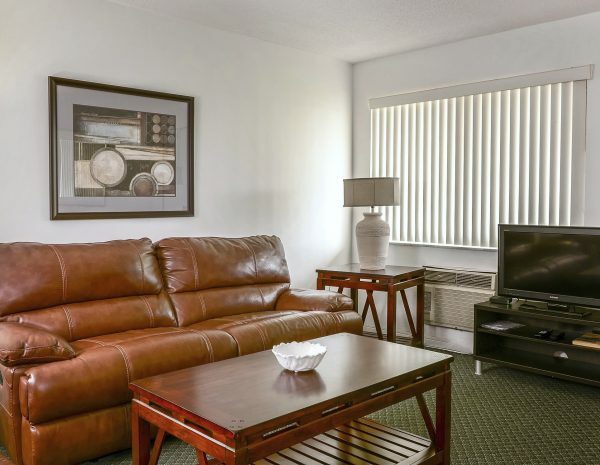 Our guests are pleased to watch a multitude of American TV channels. 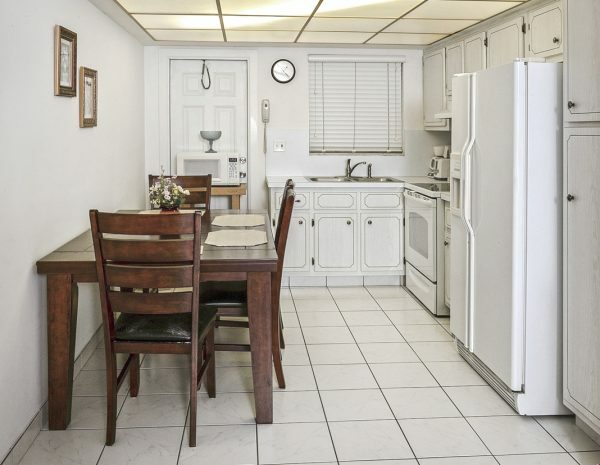 At the Shell Motel, an efficiency with kitchen is often the travellers choice because on top of a cozy and comfortable bed, a small kitchen area addresses their need of breaking bread anytime, day and night. 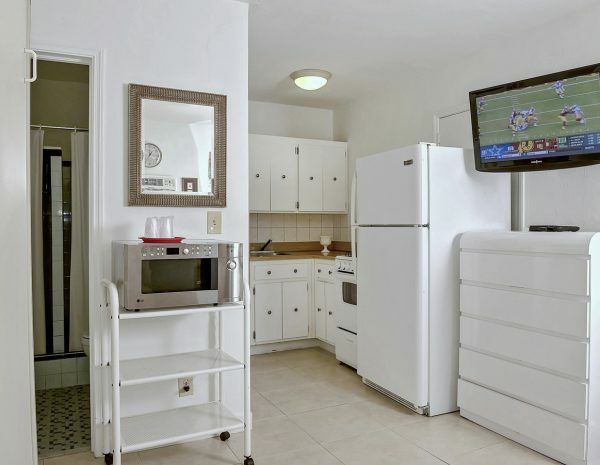 A refrigerator and a microwave are included. 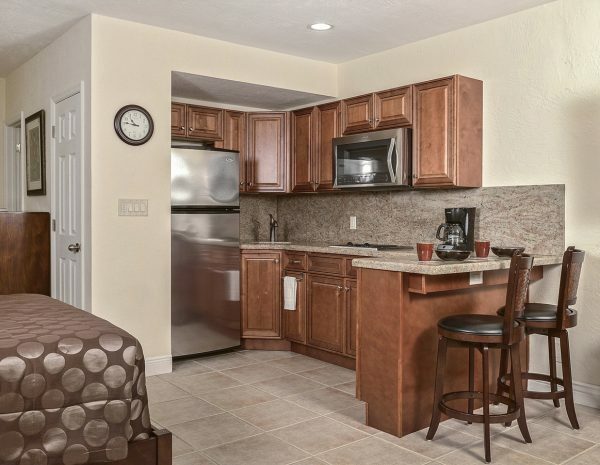 Many of our efficiencies with kitchen overlook to the heated pool in a relaxing tropical setting. A large efficiency with fully equipped kitchen is recommended to people who are looking for the same precious comfort they find at home. 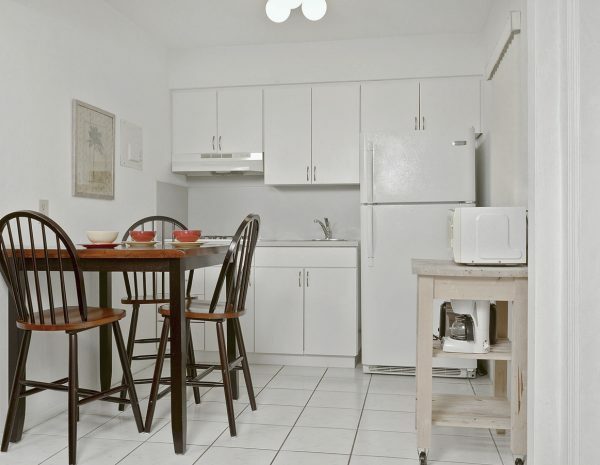 A large efficiency includes a dinner area, refrigerator, gas stove, microwave, toaster, kettle, pots and pans. 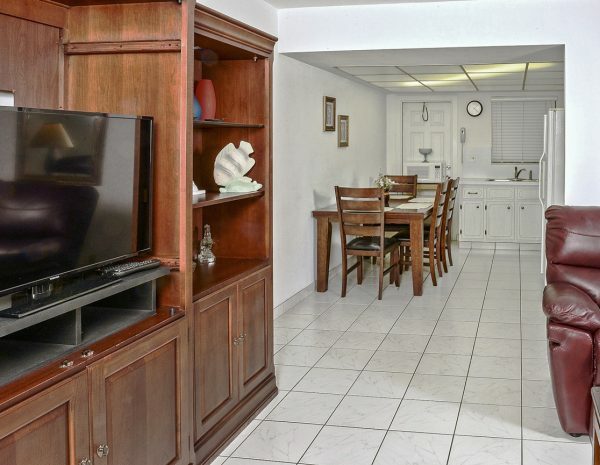 A large TV screen is present in the studio so that vacationers can relax or get informed to the maximum. 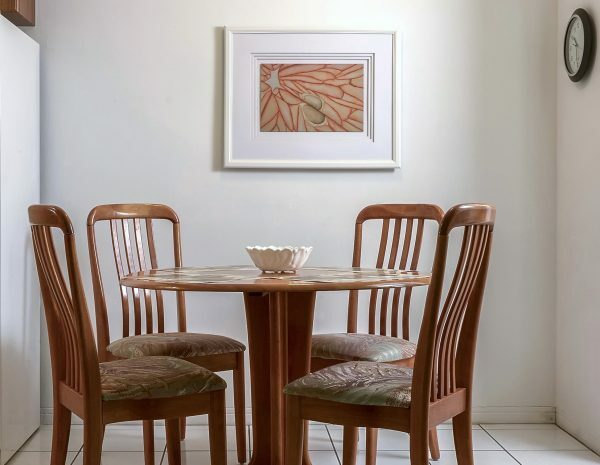 A One Bedroom Apartment features a fully equipped kitchen, a living room and a separate bedroom. 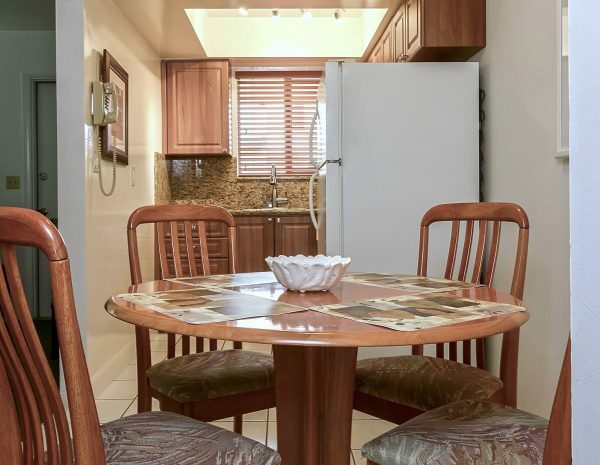 This type of apartment offers you a large kitchen area including refrigerator, electric range, microwave, toaster, kettle, pots and pans, 1 bed and a large TV screen. 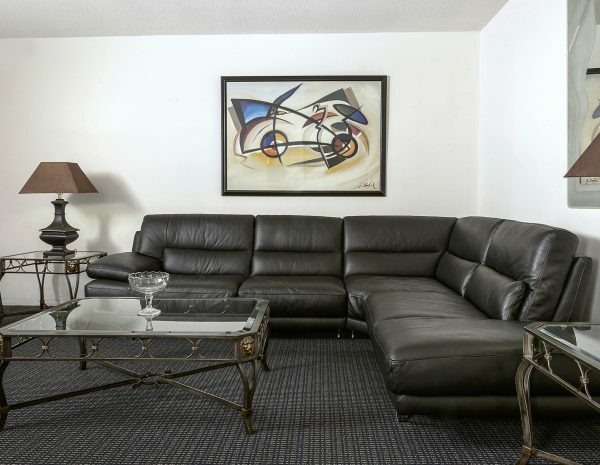 All this in a spacious environment with a somewhat rustic and modern look at the same time. 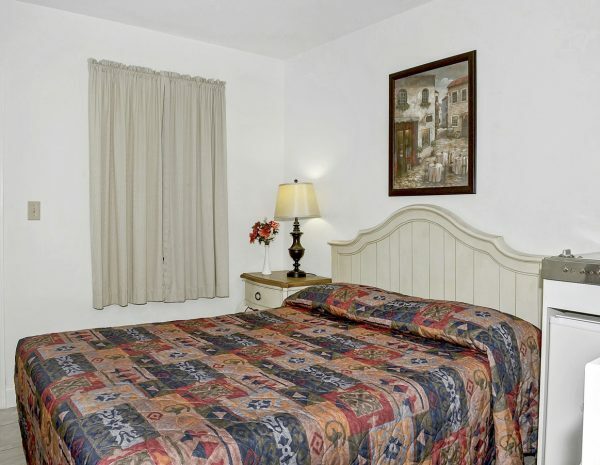 A warm decor for a perfect stay. 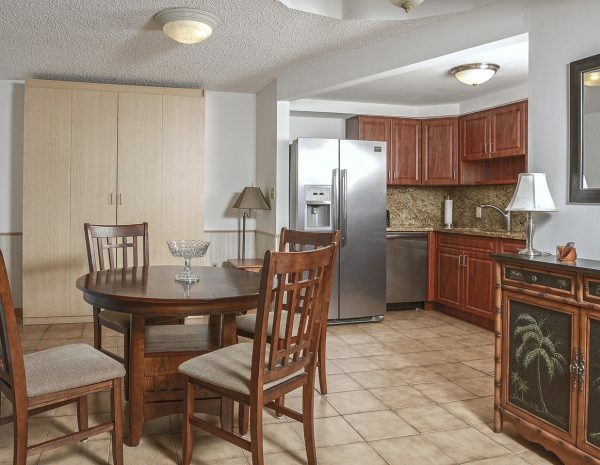 A Two Bedroom Apartment can accommodate up to 4 people and is ideal for a family vacation. 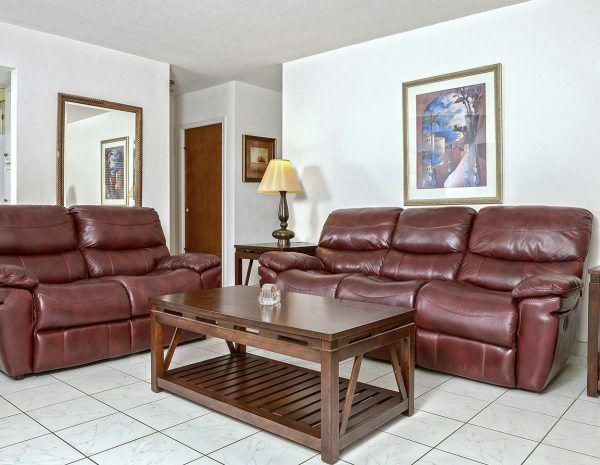 This type of apartment features a living room, two separate bedrooms and two full bathrooms. 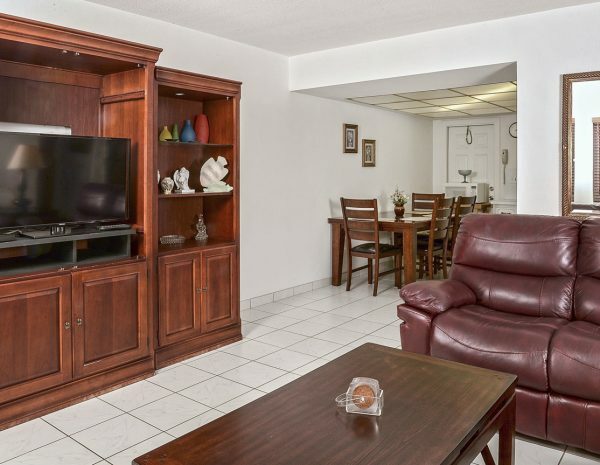 It also offers a large kitchen area including refrigerator, electric range, microwave, toaster, coffee maker, kettle, pots and pans, 2 beds and a large TV screen. New! 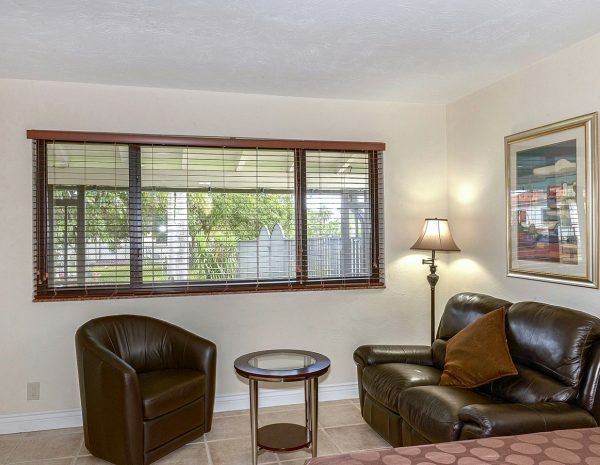 Discover our Studios Deluxe in Hallandale, at a short distance from the Mardi Gras Casinos. 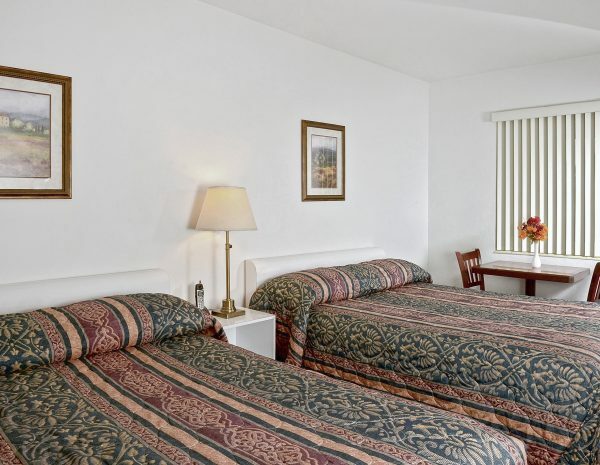 This type of accommodation offers a spacious and modern environment for a great experience. 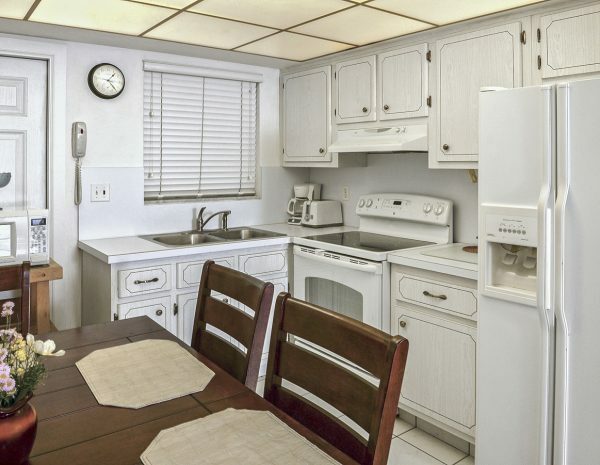 The kitchen offers a granit lunch counter, an electric heating plate, a stainless steel refrigerator, microwave, toaster, coffee maker, kettle, pots and pans, a comfortable bed and a large TV screen. 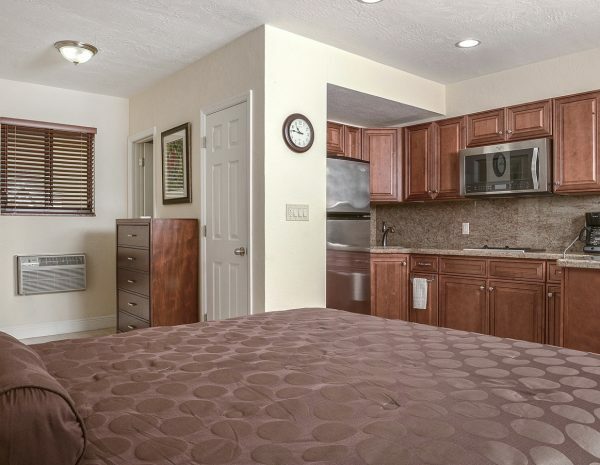 Luxury and space perfectly describe this type of accommodation. A studio is perfect for a couple. 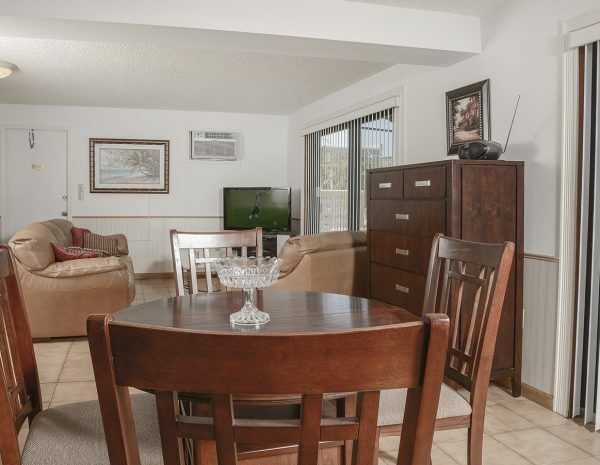 At our property located steps from the beach and the Hollywood broadwalk, 2 types of units are available. 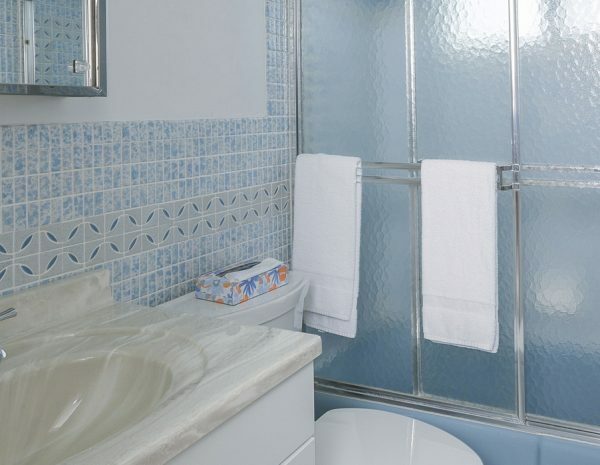 Visitors can opt for a single room or for an efficiency with kitchen according to their needs. 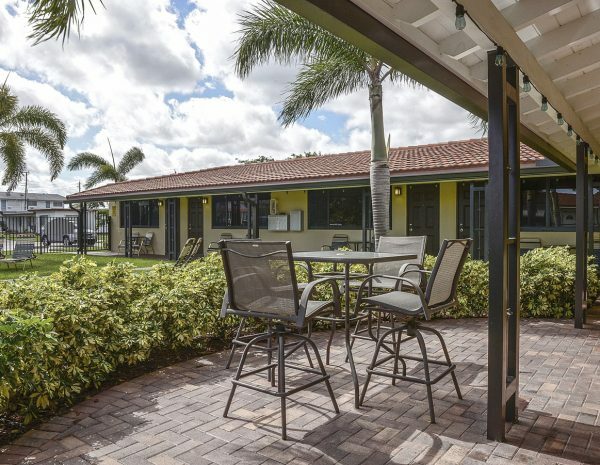 Please refer to our Shell-on-the-Beach rates schedule and specify your preference for this location at reservation time. 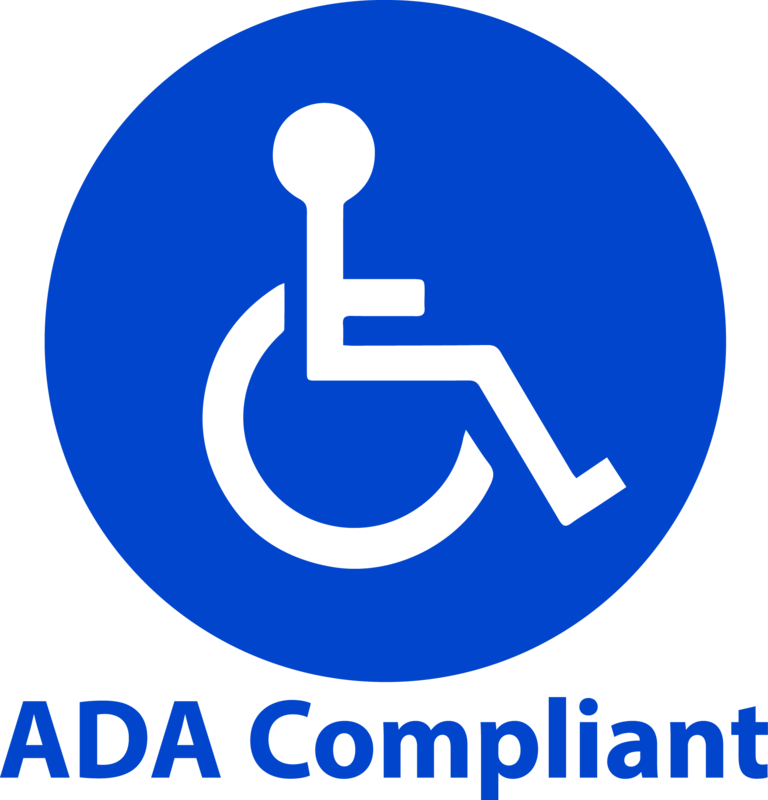 In conformity with the American Disability Act (ADA) requirements of the 2010 Standards, alterations have been made at all Shell Motel locations so as to ensure that, to the maximum extent feasible, the altered portions of the facilities are readily accessible and usable by individuals with disabilities, including individuals who use a wheelchair. 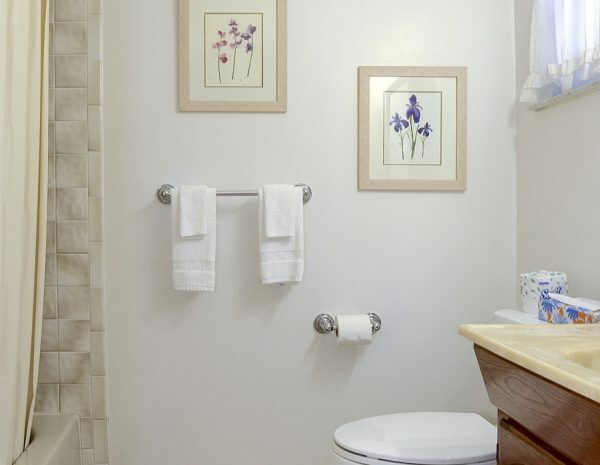 Priority has been given to those elements that will provide the greatest access, in the following order: an accessible entrance, an accessible route to the altered area, at least one accessible restroom in a room adapted for people with disabilities, accessible telephone. We can provide assistance for special needs, please inquire at the front desk. All information will also be provided at check-in. Nestled between Fort Lauderdale and Miami, Hollywood offers unique shopping, beachfront restaurants, bars, cafés and ice cream shops along the unique Hollywood's Broadwalk. In the mood to celebrate? There is live music and a lot of fun most nights at the outdoor Hollywood Beach Theater at Johnson Street. Looking for delicious multicultural food and nightlife? 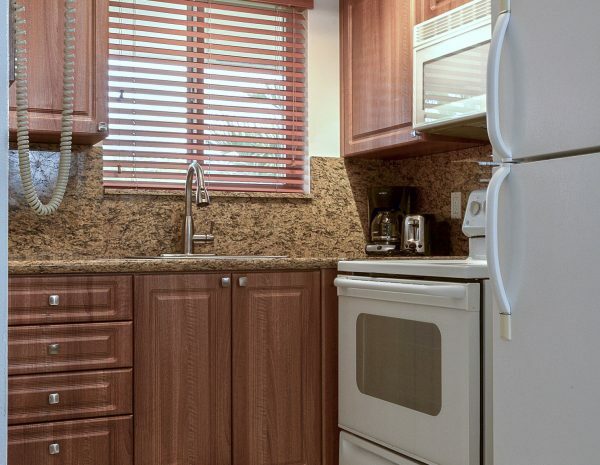 Downtown Hollywood has various options for any budget and taste. Get on board the Hollywood Trolley! The best way to get to and from events on the beach and in the downtown. 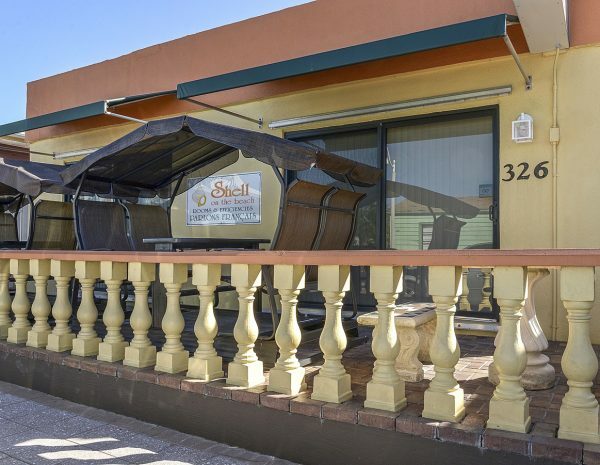 The owners have a passion for the business, they are very friendly and welcoming. 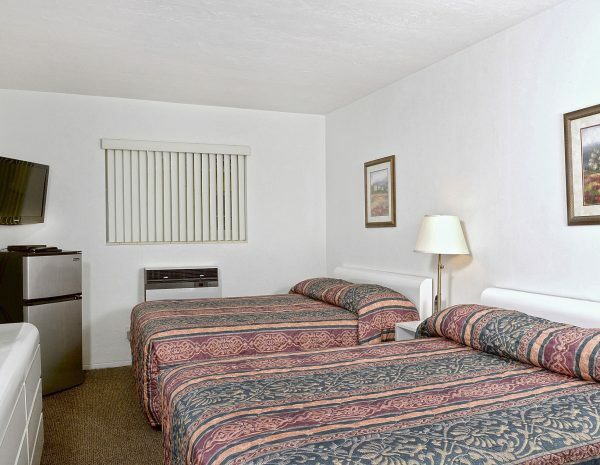 They work hard to maintain the motel to a high standard. 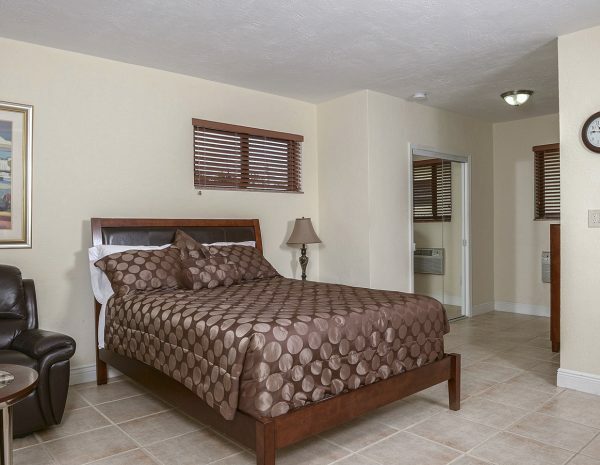 The maid Maria is very friendly and went above and beyond to make sure the experience was great. Thank you all! 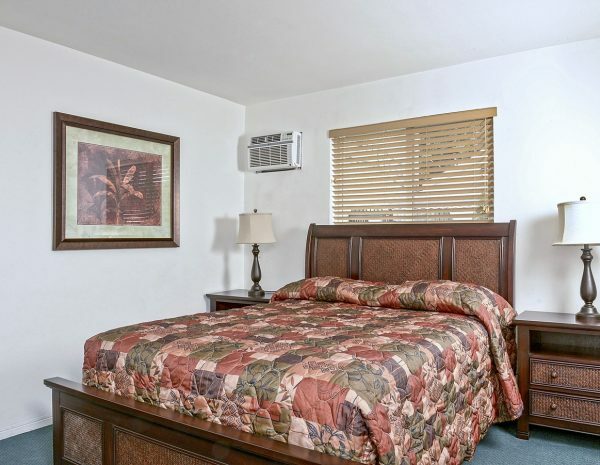 This motel is extremely clean and the staff is always helpful and friendly. 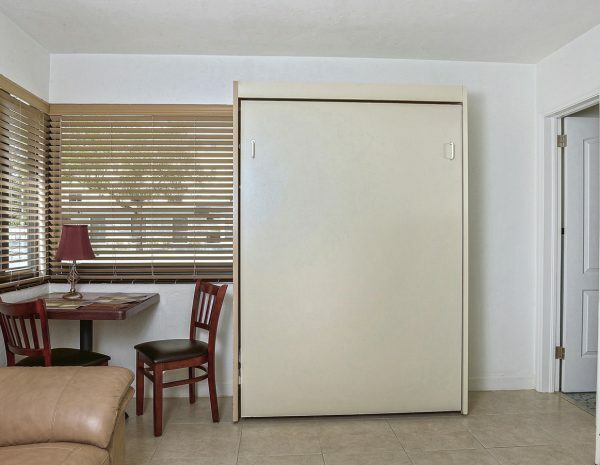 Just ask for items you may need, and if they are available, they will bring them right to your room (i.e. 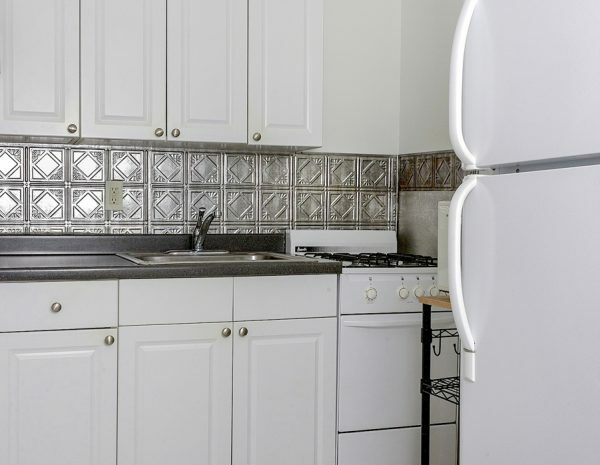 microwave, dishes, and more). 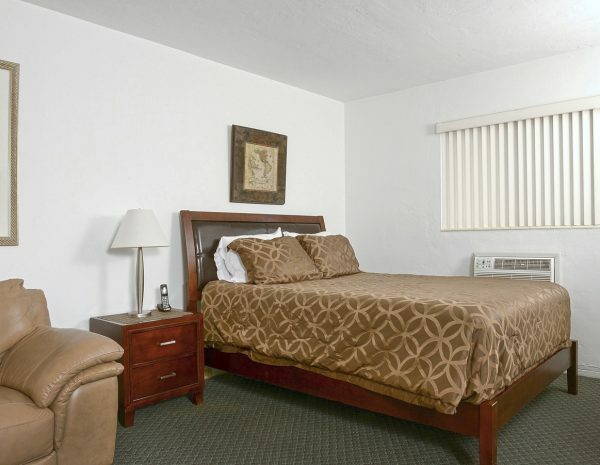 I have stayed here several times, and always check for availability when I am in the area. 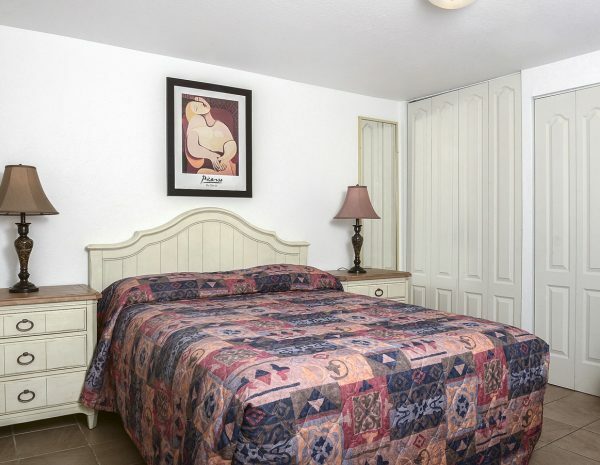 I have been to the Shell Motel several times during the past 4 years and I always received the same great service from brothers Pierre and Guy. 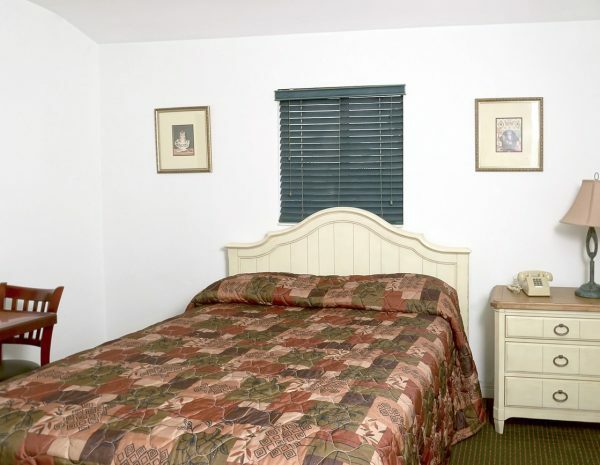 The rooms are small but very clean and everything is in working condition. 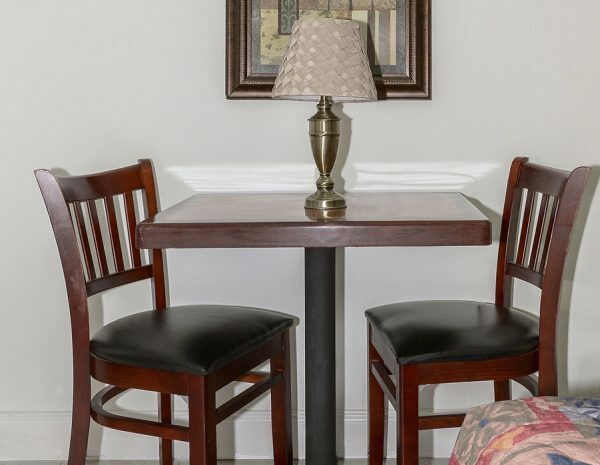 There are several restaurants within walking distance. This is my place. 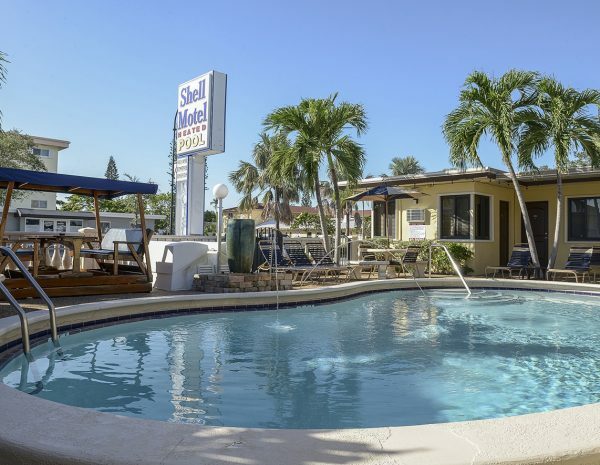 If you are looking for entertainment,you will find it at Hollywood beach...every age group...dozens of local characters ...beach restaurants with casual atmosphere ... .reasonable prices...safe...and clean...every year I come back to the Shell Motel Hollywood and it is a real pleasure each time. 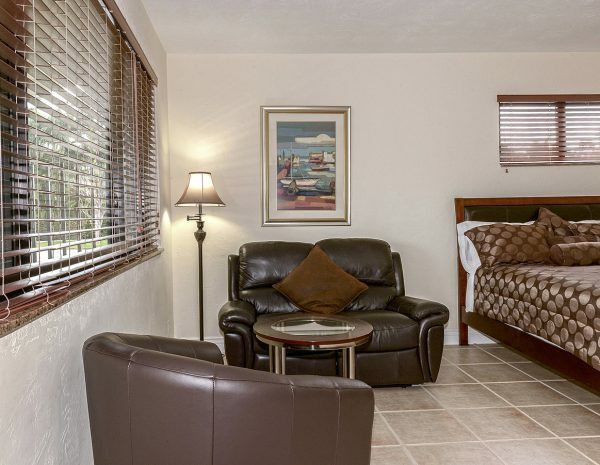 Rates may change without notice and are subject to the 13% Florida hotel tax. 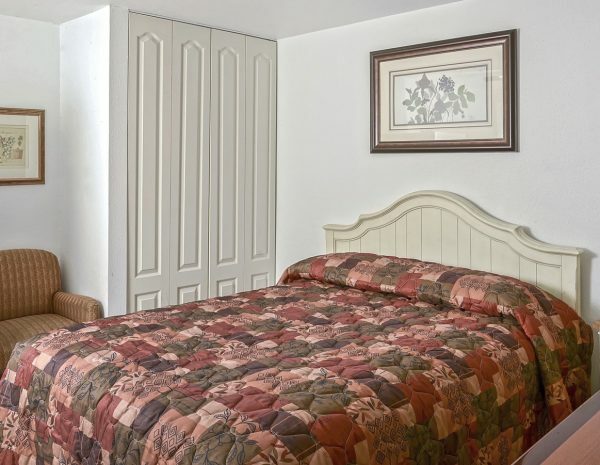 Additional person: $15 per night. 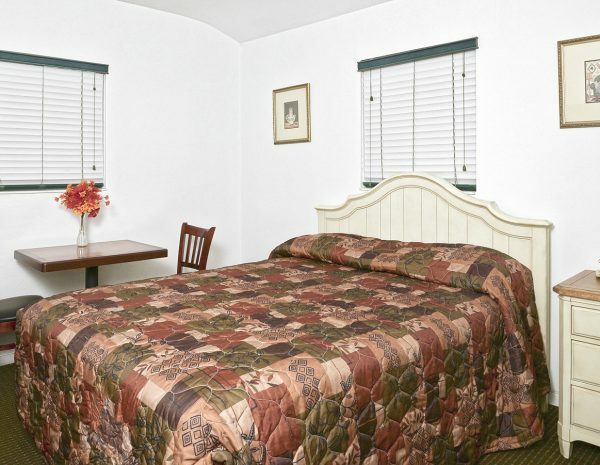 Shell Motel is a family business and as soon as you check-in, you feel you’re very welcome. The owners and their staff are committed to excellence. 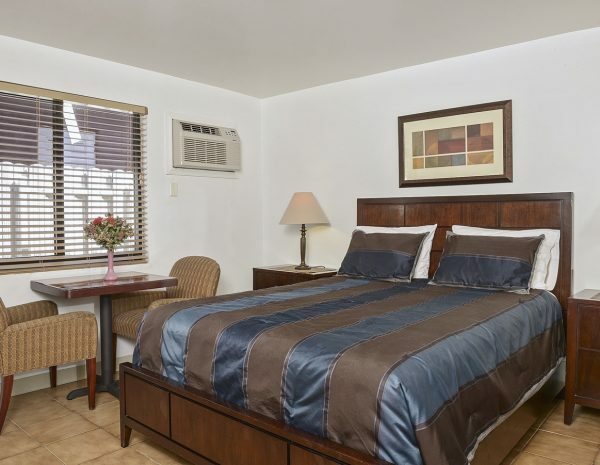 All Shell Motel’s rooms, apartments and studios are air conditioned for your comfort. 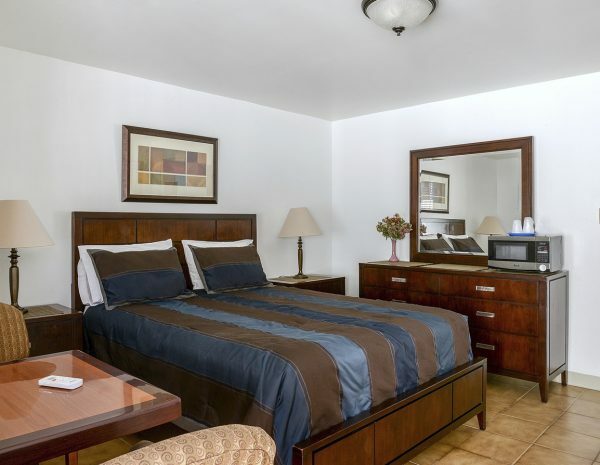 We understand that a good sleep night is a token for a great vacation day. 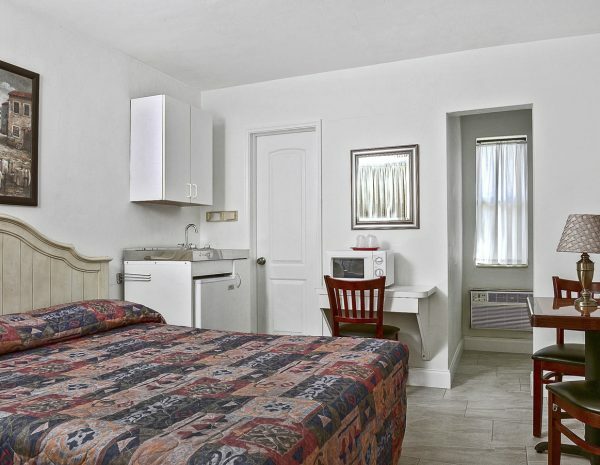 For your convenience, we offer laundry facilities on premises. Families especially appreciate this service but it’s there for anyone, anytime. 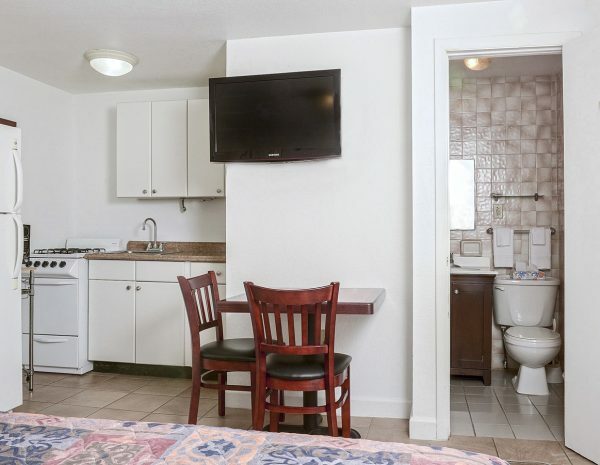 At the Shell Motel, we offer HBO - Cable TV in all our rooms, apartments and studios so that our guests can enjoy watching most of the American TV channels. Let’s have a party... Our guests are invited to use BBQs and deck chairs on premises. Have fun in a pleasant environment. 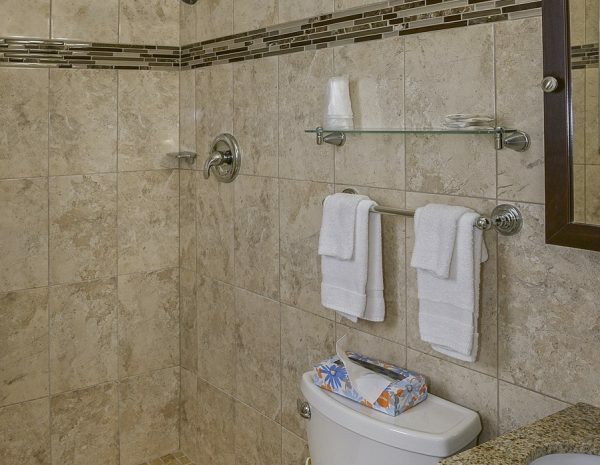 Simply reserve at the front desk. It’s free. 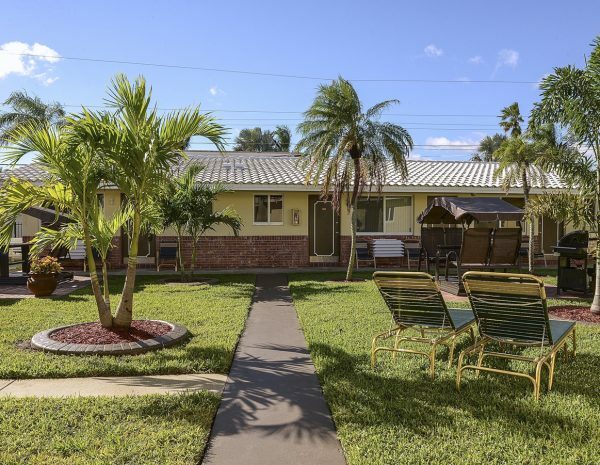 At the Shell Motel, beautiful tropical gardens have been landscaped for your viewing pleasure and a full relaxing experience all your stay long. 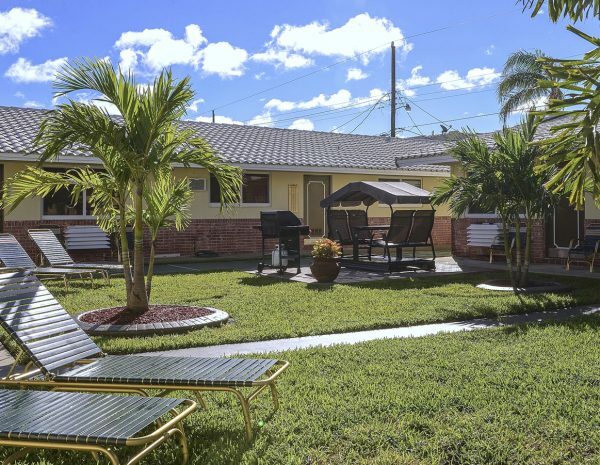 Thinking of treating the family for a holiday in Florida? 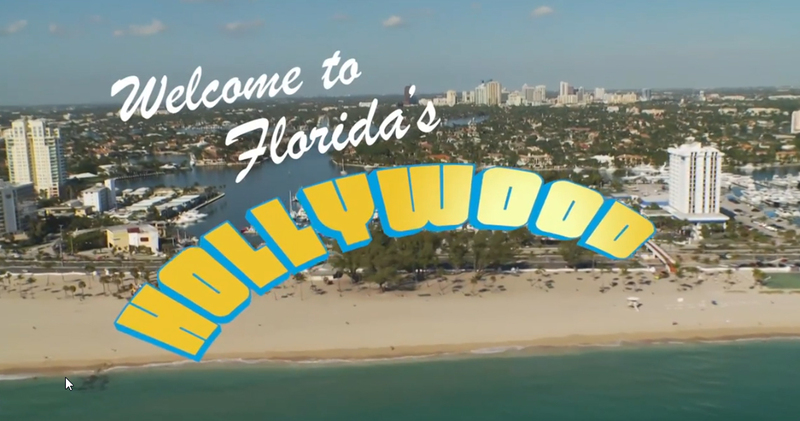 Hollywood’s location in the Sunshine State means it gets 246 days of clear skies every year. Hollywood appeals more and more families for a fantastic journey. 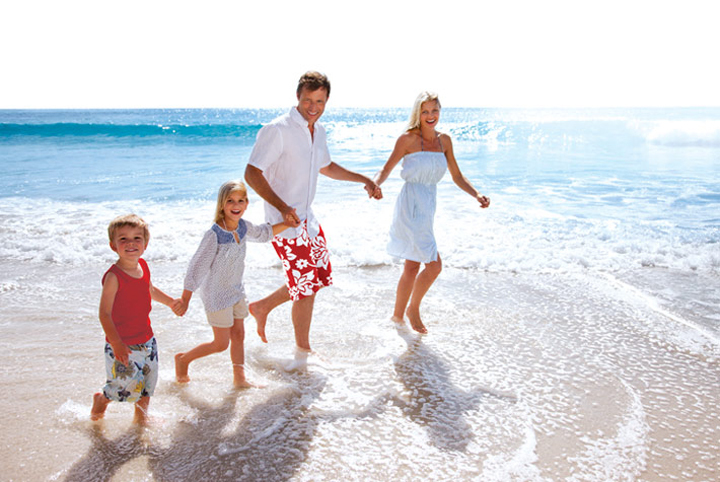 Parents and children enjoy nice walks on the beach, bike rentals, watching sunset, restaurants, ice cream shops and much more. Set sail for adventure with your children on an exciting, interactive pirate cruise along Fort Lauderdale’s Intracoastal Waterway. This one-hour excursion is fun for the whole family. Help find the hidden treasure, learn to talk and dress like a pirate with face painting and temporary tattoos. Kids receive a pirate certificate and bag of loot to take home. 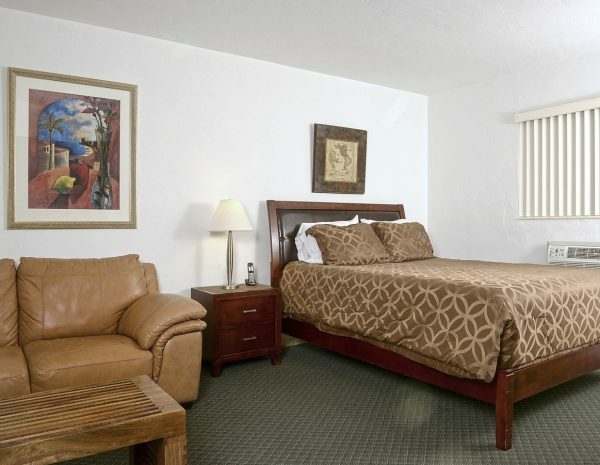 You’ll feel safe and get a happy family vacation in Hollywood. 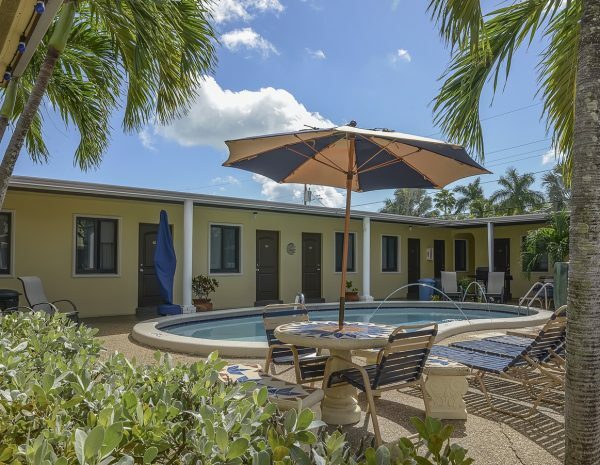 At a quite short distance from Hollywood, visitors can experience the vibrant culture and diverse cuisine of the bustling South Beach and find out why it’s one of the most popular hot spots in the world. 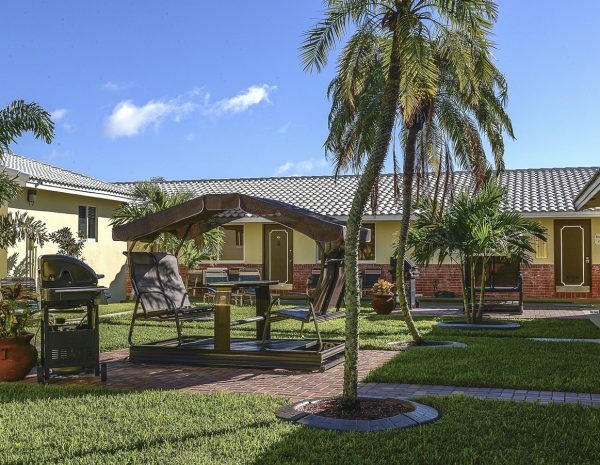 Before dinner, you could enjoy a 30 minute airboat ride around the Everglades with a knowledgeable driver and see alligators up close in the animal exhibits. 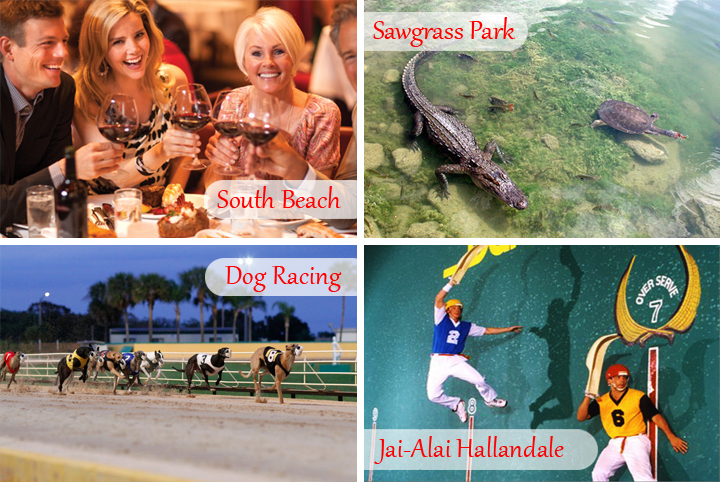 After dinner, Hollywood Dog Grayhound Track at Mardi Gras Casino and Jai-Alai at Dania Beach Casino are also well-known activities visitors like to experience.